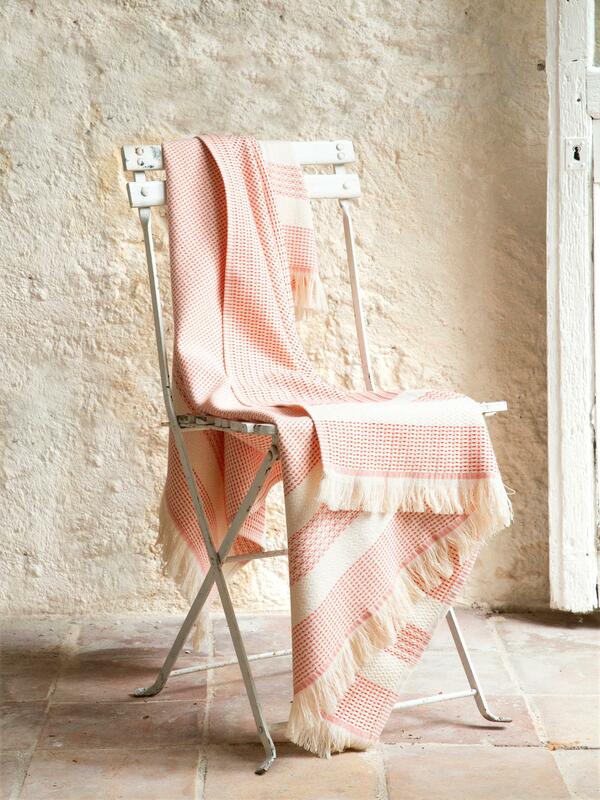 Compact and refined, the fouta is the beach accessory you don't want to forget! Fringe finish. Size, 90☺80cm approx.